Lord Dhanvantari is the creator of the power of medicines and the solver of any health ailment. 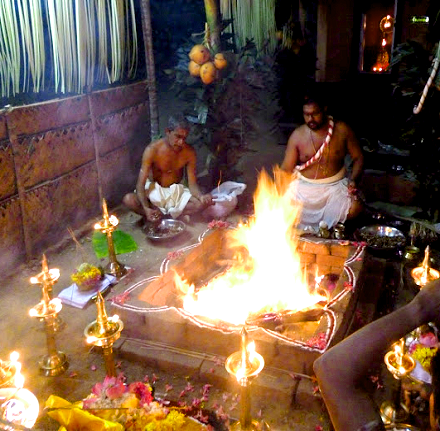 Dhanvantari Homam/Havan is performed to get relief from health issues. 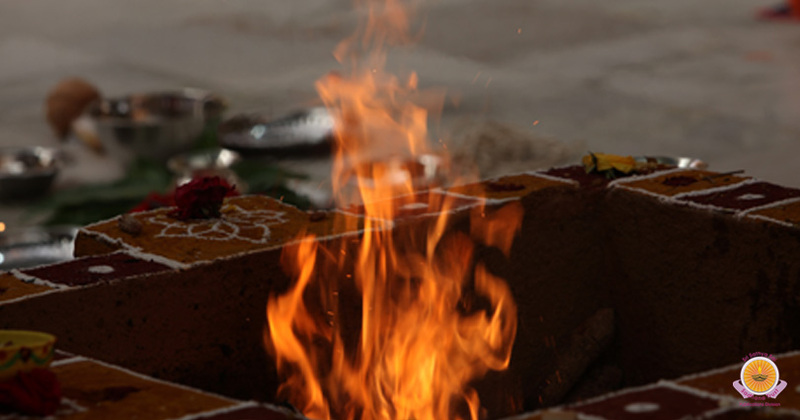 God Dhanvantari will make positive vibration and secure everyone from any extreme well-being risks. 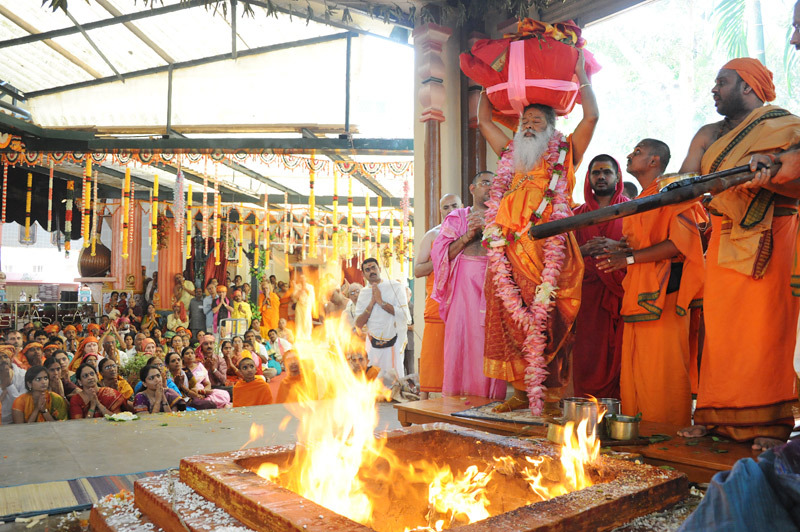 Dhanvantari will give an infection free solid life and alleviation from ceaseless ailment and aches. 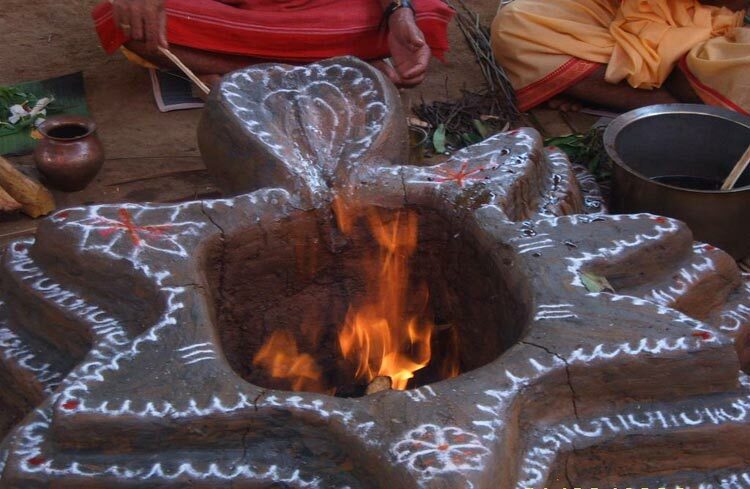 By performing Dhanvantari Homam/Havan one can get relieve from severe health issues. 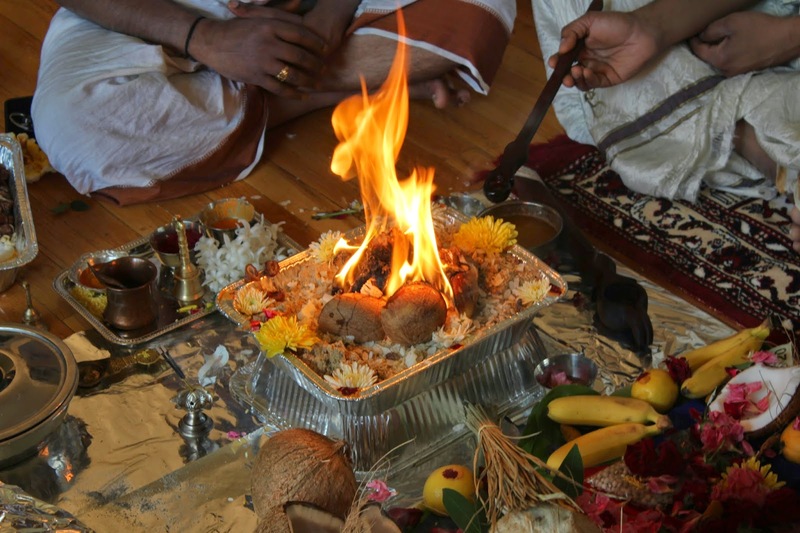 Dhanvantari Homam/Havan exceptionally advantageous for good well-being as it demolishes the negative particles in the encompassing and brings the positive energy and brings great well-being to the admirer.